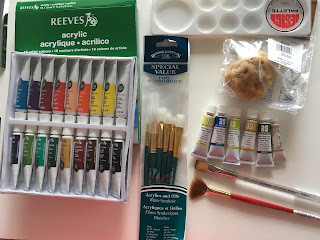 Ladybird's Flight: New art supplies. For me an art store is as deadly as a book store. It is sometimes part of my preparation process for a new creation.